NB: For our UK customers, it’s spelt colour. Picture the scene. You’re slightly worse for wear staggering your way along the main drag in Magaluf. Some scantily clad young lady approaches and hands you something. Through your drunken haze you realize it’s a leaflet advertising 2 for 1 cocktails and off you pop to whatever bar is offering this wondrous gift to imbibe to your hearts content. That’s the power of the leaflet. No. Not to enable dipsomaniacs. But it’s immediate. It’s responsive. It gets a message out quickly and tells your customers what’s going on. Whatever your business, you’ll probably need some kind of promotional material at some point. 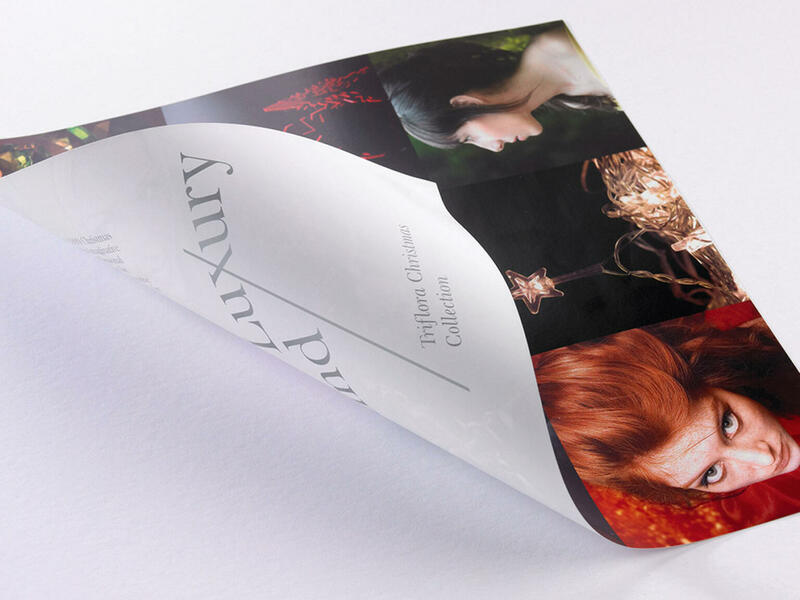 Be it 50 or 50,000; flat or folded; laminated or die cut; we’ve got the print solution for you. 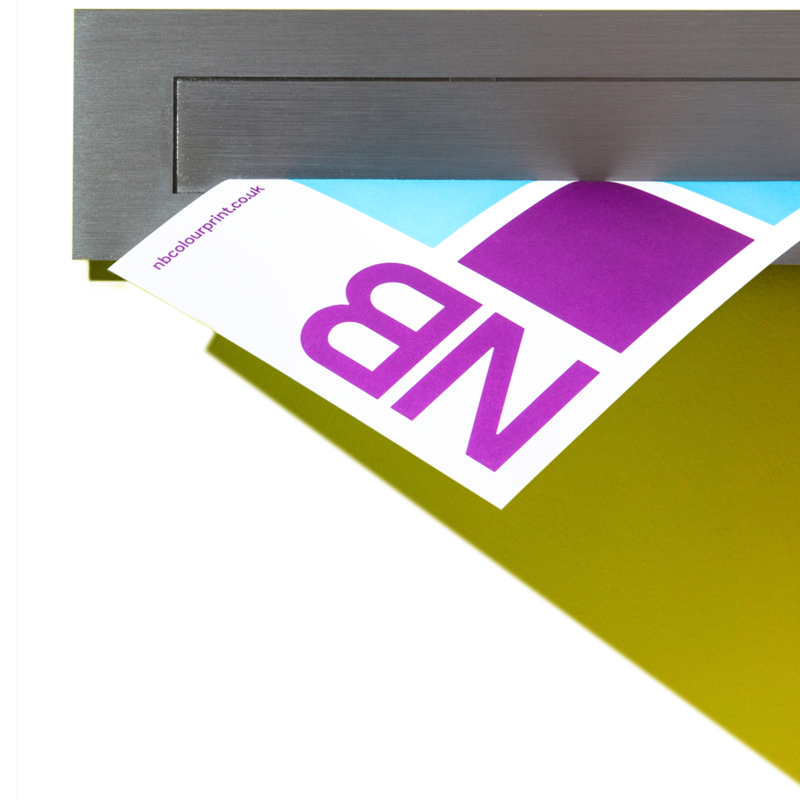 We’ve seen them all different shape and sizes and printed on all manner of different stocks. One thing that remains constant however, is the need for a quality product. Afterall, would you want 2 for 1 cocktails if the leaflet was a bit shoddy…? OK. So, that’s a bad example. But you can see where we’re coming from. 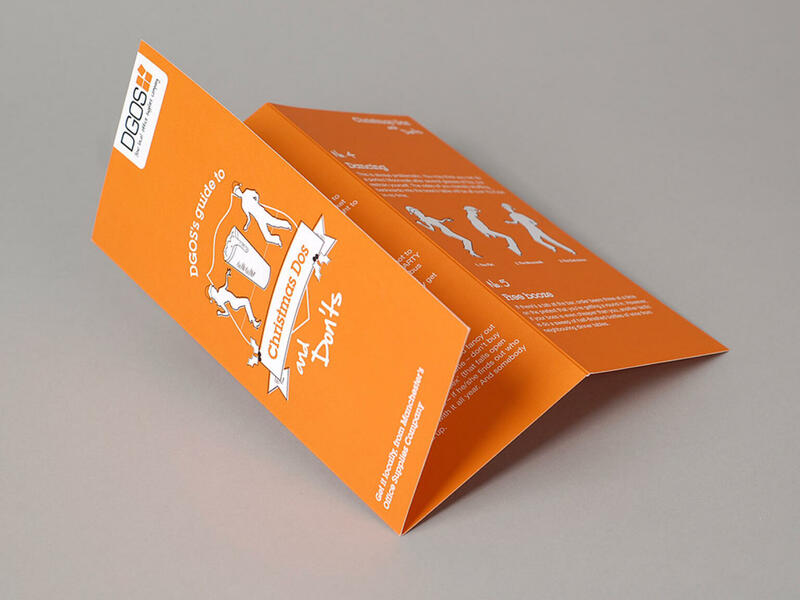 Your leaflets reflects your business so you need them to be amazing. That’s where NB comes in. 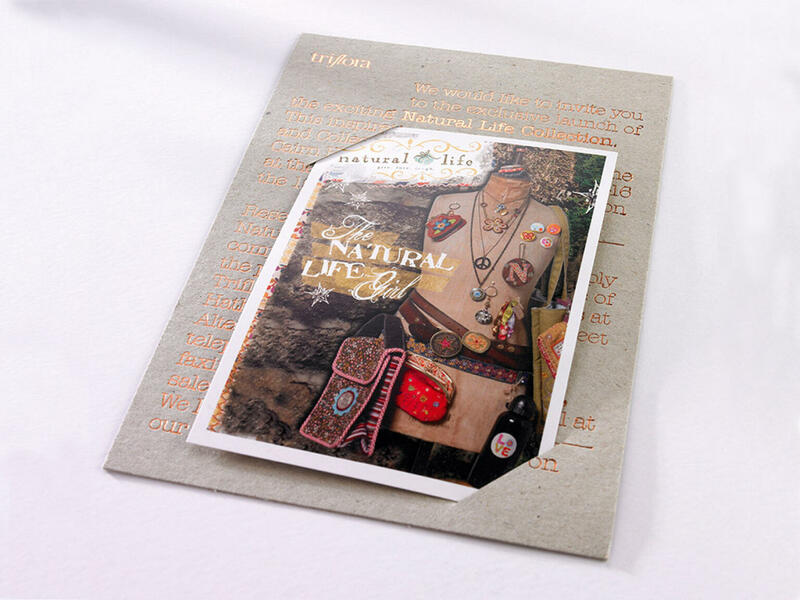 Our expertise combined with state of the art print tech means we know how you make you shine. Oh yes. If you are selling 2 for 1 cocktails, please make sure we’re on your mailing list. Thanks. What’s your preference? Roll fold or concertina fold? Or for the true connoisseurs amongst you, how about a double gate fold? You would think a leaflet is pretty much standard fare to a printer. They’re all pretty much the same and your local printer will probably be knocking them out at a rate of knots. 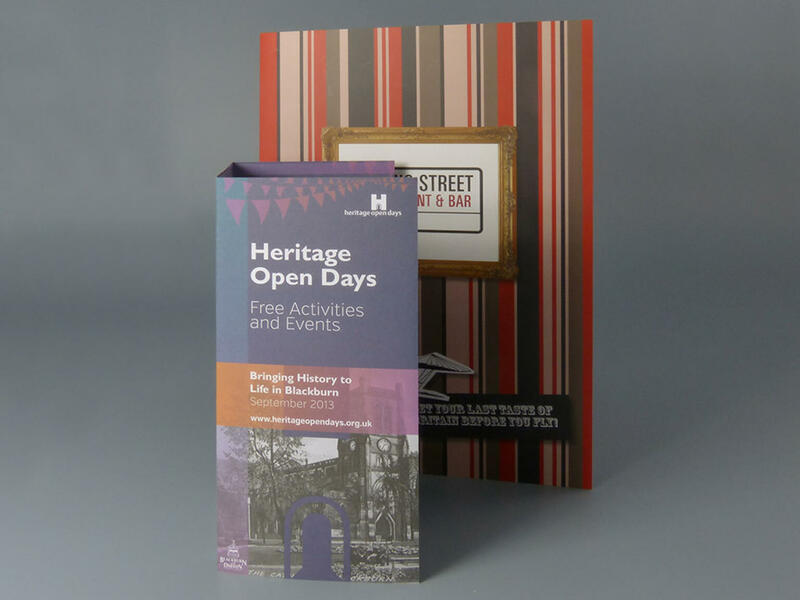 While it’s true that we do print quite lot of leaflets in any given week, by no means can we say there’s a standard. Different sizes, different weights, different folding. One thing that remains the same though. They are important to you. You need them to promote your business and you need them to be right. Our leaflets will be exactly what you need because that’s the way we roll. A messy spillage is never the friend of paper. No matter how quick you are, not matter how thoroughly you dab, you’re going to get a tell tale stain. In a busy environment like a restaurant or café, you’re going to get spills and you’re going to get stains. However, when making a good impression is important, there is no other option other than having a pristine menu. Whilst we can’t prevent the babaganoush from flying across the table, we can ensure you have a good supply of affordable, good quality menus so your customers never have to endure the shame of a pre-splattered menu. We could also talk about lamination. For that more luxurious menu and to help extend their life span no matter what gets dripped on them.